A gap often exists between design intent and final user experience within healthcare spaces. 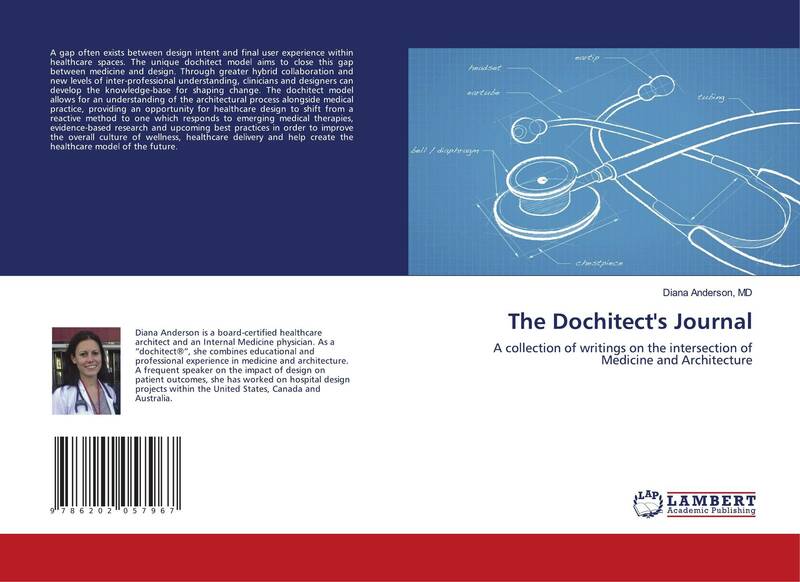 The unique dochitect model aims to close this gap between medicine and design. Through greater hybrid collaboration and new levels of inter-professional understanding, clinicians and designers can develop the knowledge-base for shaping change. The dochitect model allows for an understanding of the architectural process alongside medical practice, providing an opportunity for healthcare design to shift from a reactive method to one which responds to emerging medical therapies, evidence-based research and upcoming best practices in order to improve the overall culture of wellness, healthcare delivery and help create the healthcare model of the future.